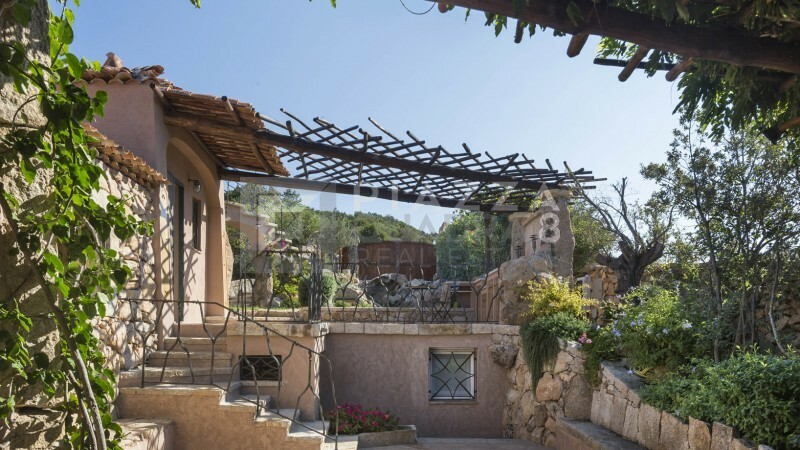 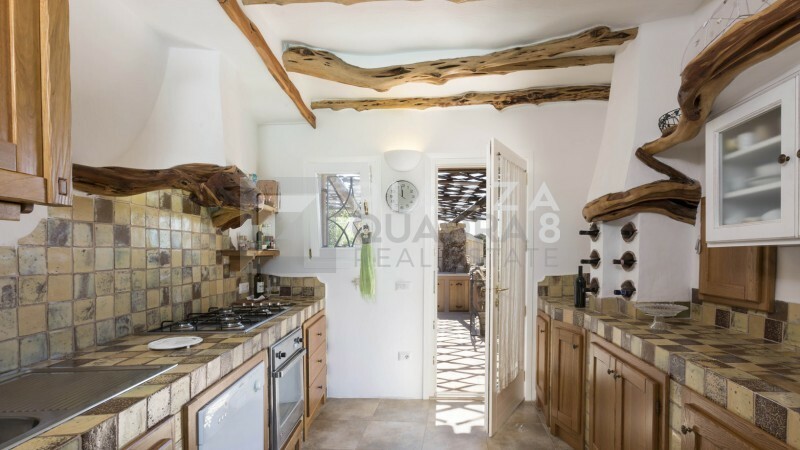 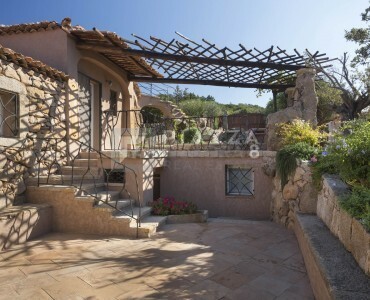 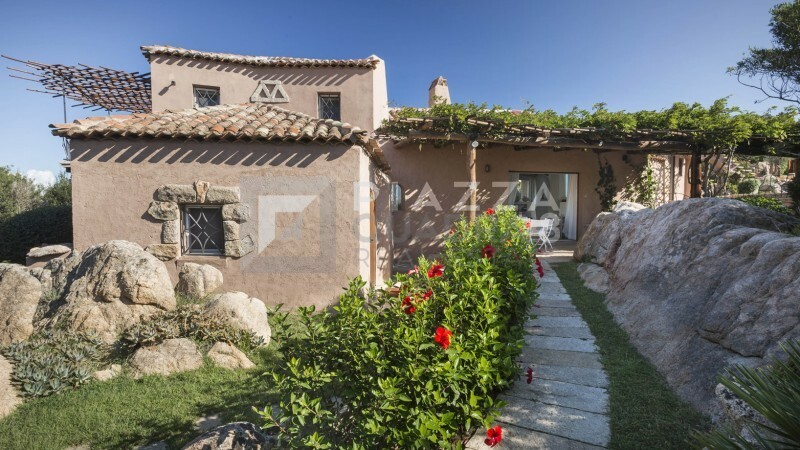 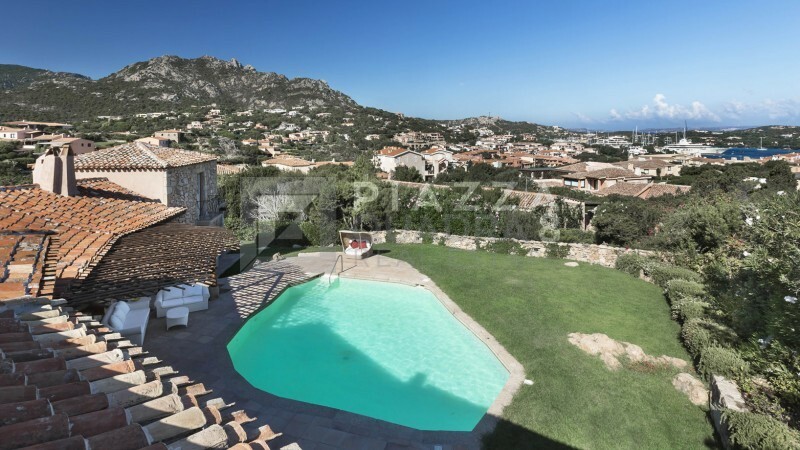 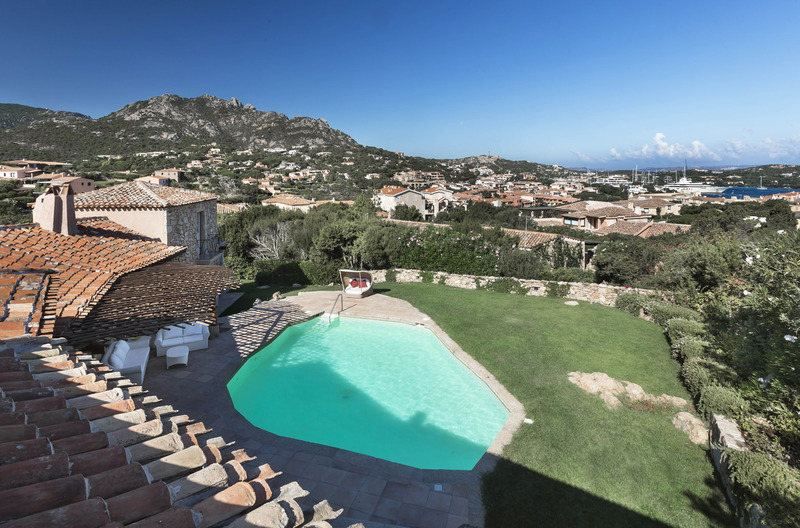 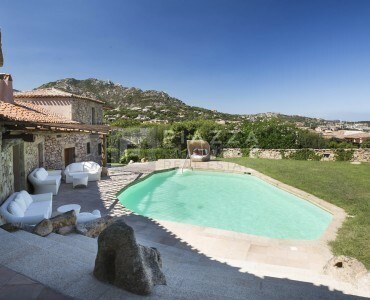 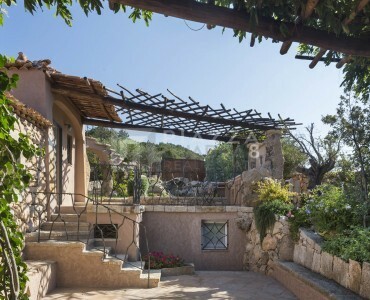 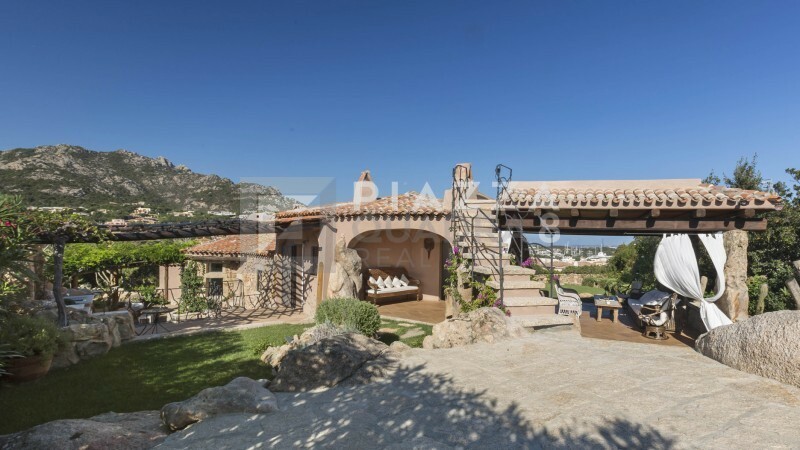 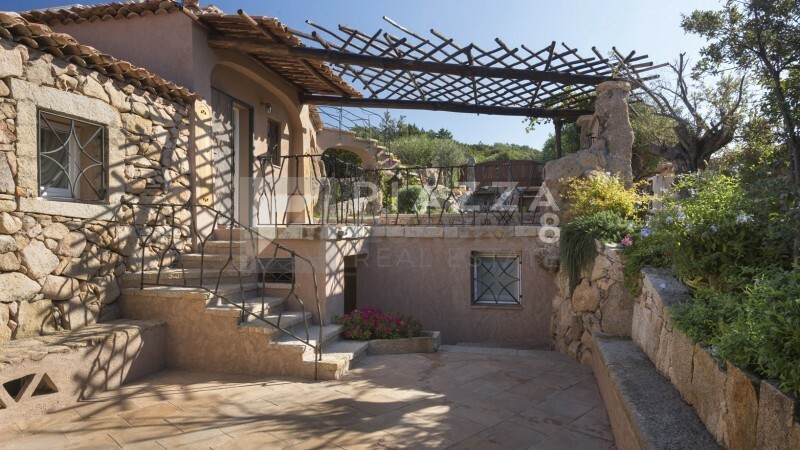 Located close by the heart of the village at walking distance from its Marina, the villa nestled in a hilltop position grants incredible views on the harbors of the Porto Vecchio, the Yacht Club and all Porto Cervo. 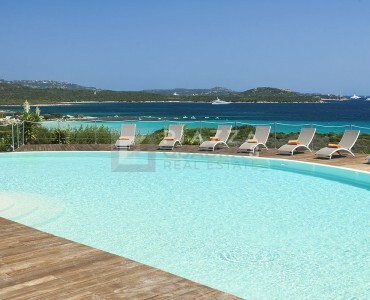 The best restaurants and the promenade with its glamorous shops can be reached with a short nice stroll. 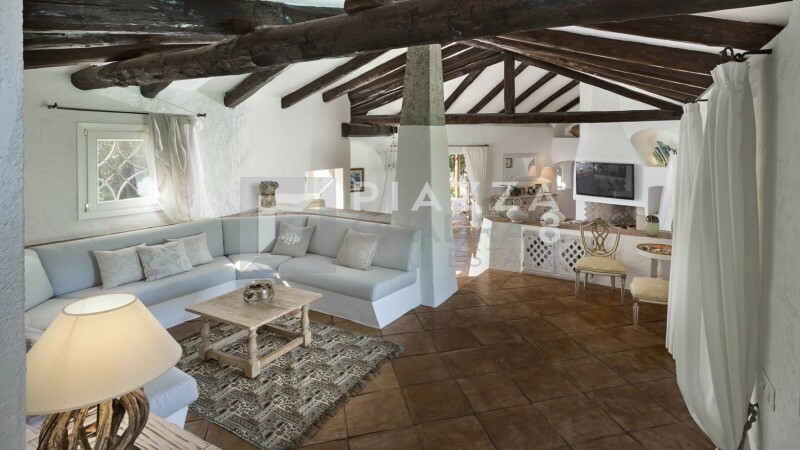 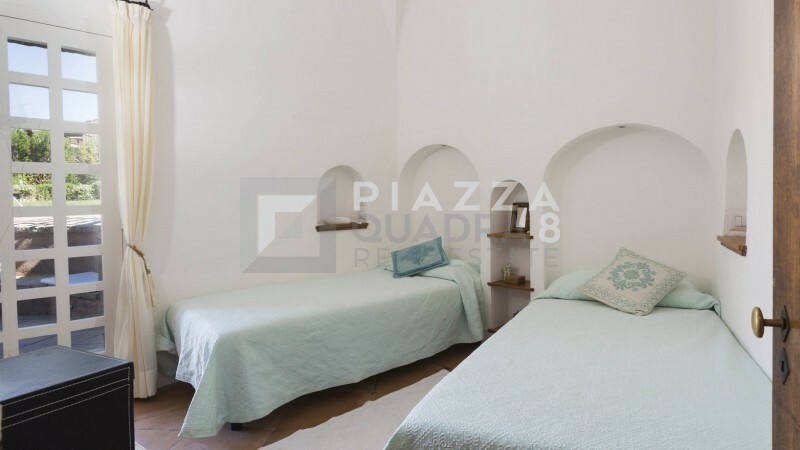 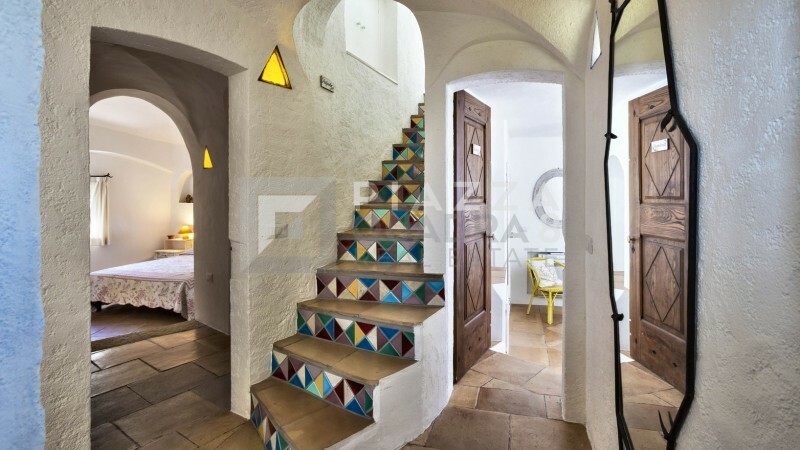 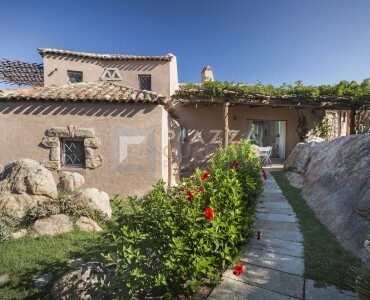 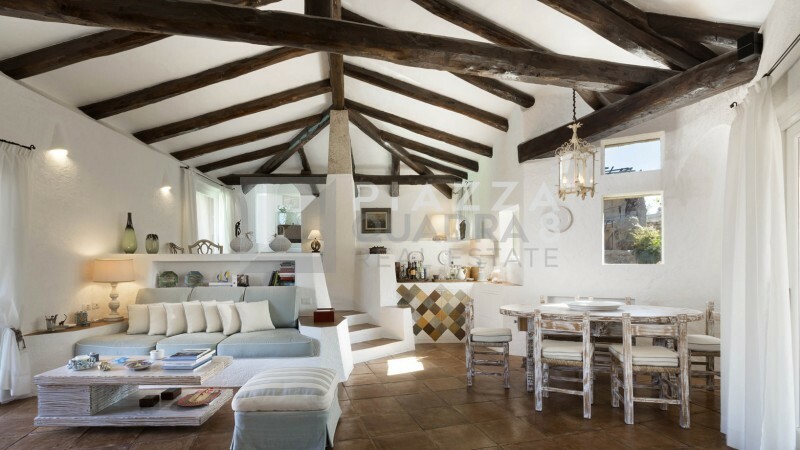 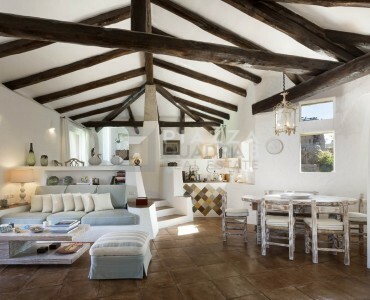 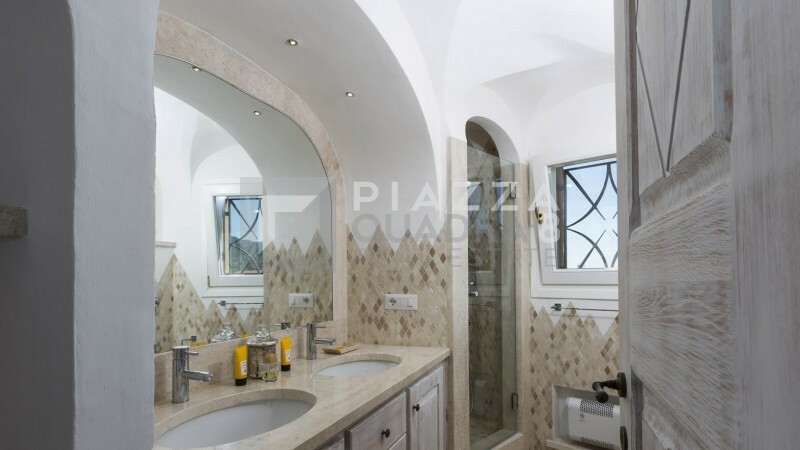 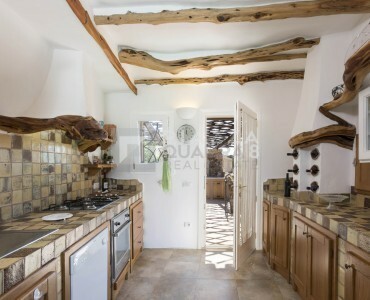 The villa designed by Savin Couelle has been recently completely renovated keeping its original charm and elegance. 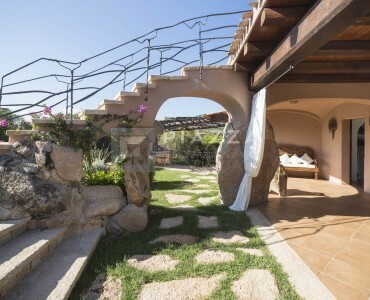 From its enchanted terrace you will enjoy one of the best sunset of the Mediterranean drinking your cocktail before jumping into the heated pool for the last swim of the day! 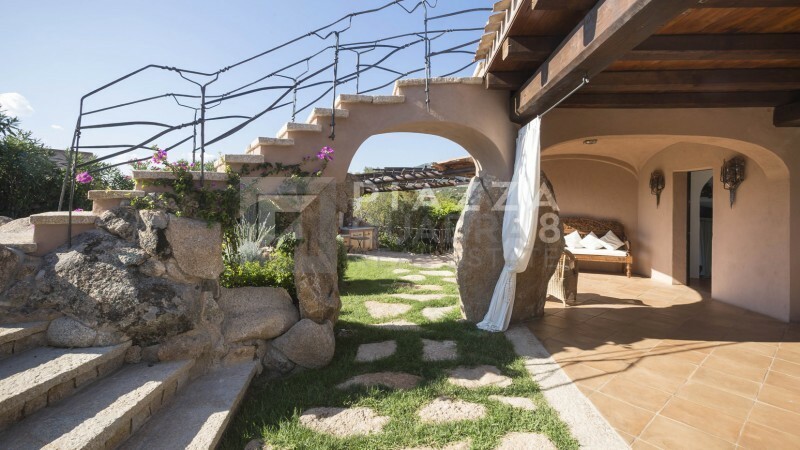 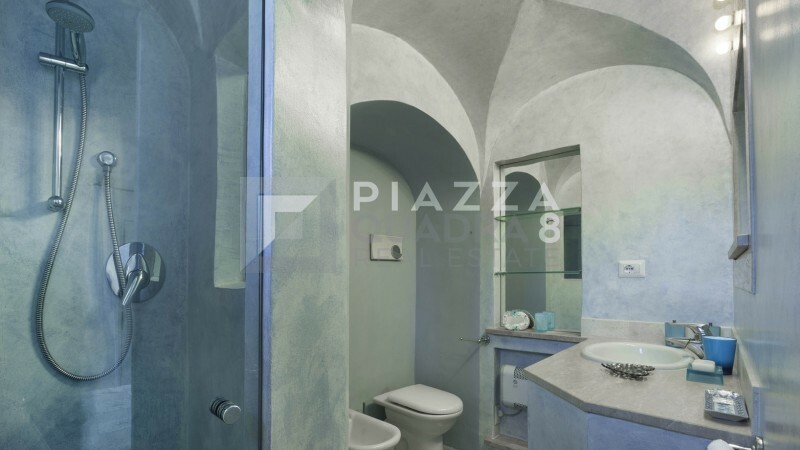 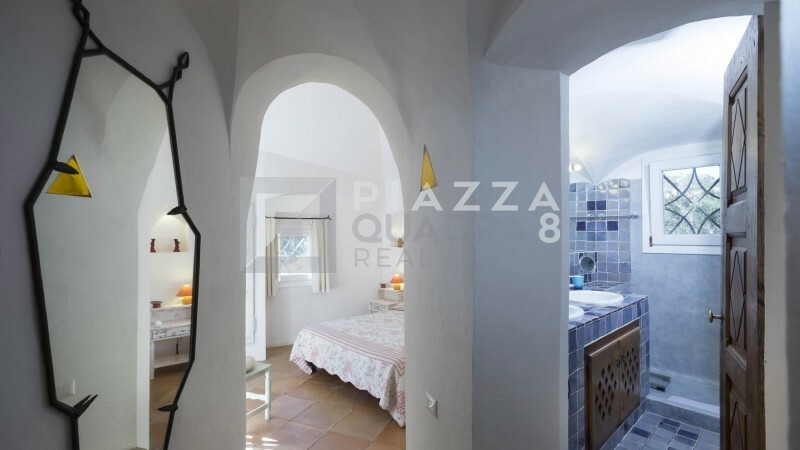 Entrance, living areas, dining area two double bedrooms en suite all with access to the garden, one twin bedroom with private bathroom, master suite with terrace and view on the marina. 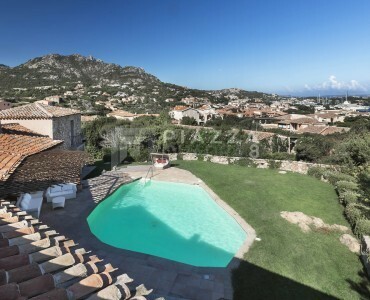 Outdoor living areas with dining table for up ten people, heated swimming pool. 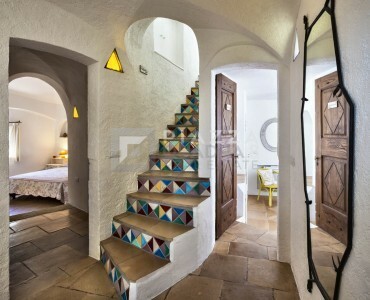 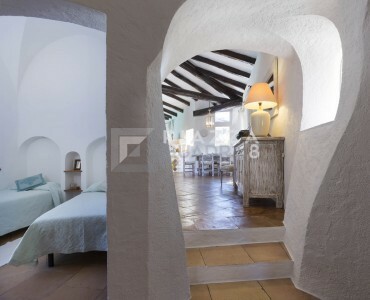 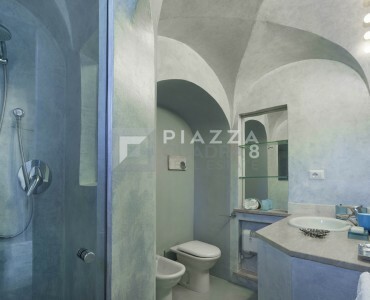 Lower ground floor : one double bedroom en suite, one twin bedroom en suite, one room for staff with its one bathroom.